Hey there loves! First and foremost I want to say Happy New Year! I hope you all had a happy and safe holiday season. Mine was super crazy! I am now trying to do a little relaxing today. I am still away on my mini birthday bucket list getaway! More about that next week I promise! I am super excited to see what 2015 has to bring. 2014 was a big roller coaster for me, but it did bring me one huge blessing, and that is this blog. I started a small review blog in February that only had 1 post per week. Slowly by May I had decided to become more involved and moved myself over to Blogger. I was a serious blogger now guys! I have learned so much over the course of 10 months. I have met some amazing people and hope to continue this wonderful blog journey right through 2015 and beyond. In case you didn't notice, the blog had a little makeover. I am so in love with it. Ash over at The Grits Blog did such an amazing job! I could walk into the new year in confidence with a new look. I know its a little cheesy to talk about resolutions, but I feel like this year is going to be a big one. I can feel lots of change, good and scary. Back in May I made the decision to become healthier. 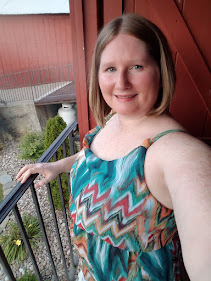 It has not been an easy road, but I do feel like I am getting healthier. I am going to continue that resolution right into this year. I also want to take more risks. I had planned on doing my first ever vlog today, but because of my trip and the shrinking week, time got away. I promise I will do one soon to jump out of that safety box I've been living in! Another thing I am planning on this year is my own Happiness Project. I read the book and decided there a are a lot of things I need to change. It's the little things that matter and I keep forgetting that minute detail. I may even make it more of a happiness bucket list. Who knows! 2015 will guide me I'm sure! Last, but certainly not least I want to talk about something new I have been sporting. 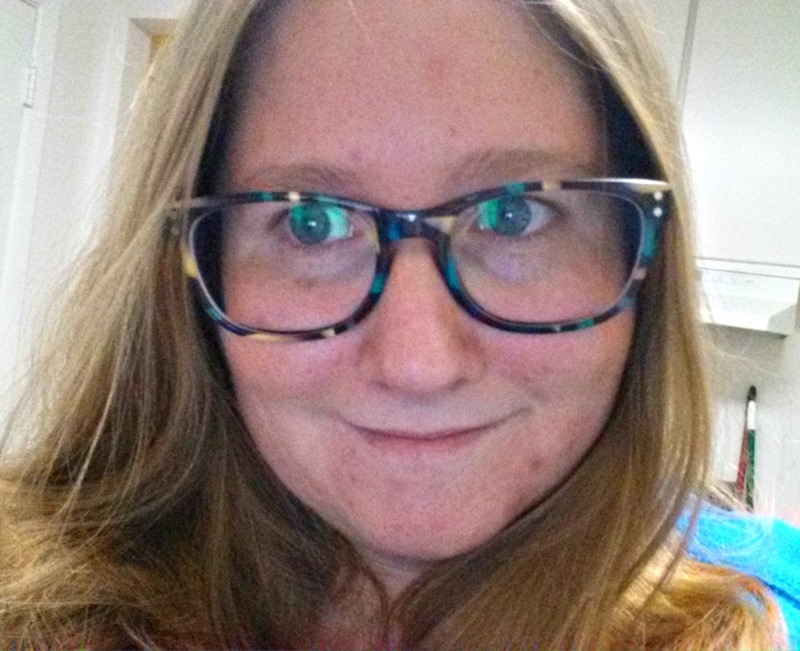 I am in love with my new eyeglasses! If you follow me you know I am not afraid to be seen in my glasses. 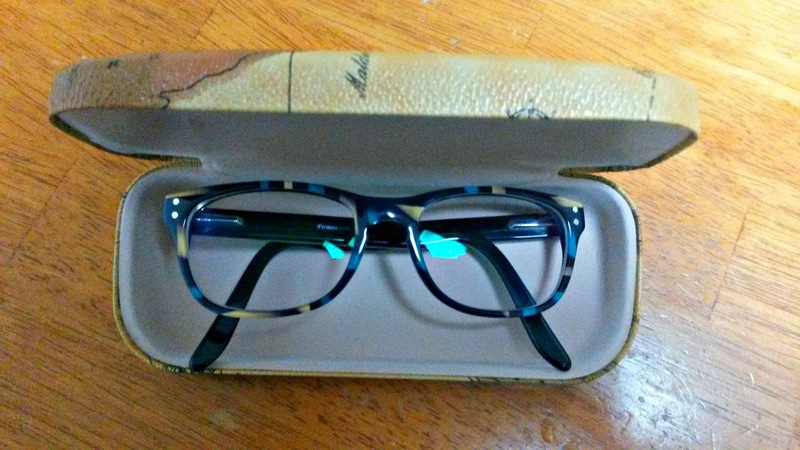 About a month ago I was approached by Firmoo.com to try and review a pair of their eyeglasses. Because I needed to have my eyes examined anyways, I thought this was the perfect opportunity! The website was super easy to use and i got my eyewear back super quick! I really do love them! Now because I did promise to do a vlog today, I had planned on wearing my new glasses. Because that didn't happen I have decided to do a post next week on how to order glasses online. Being a certified Optician makes it a breeze for me, but I do know some people struggle to get things ordered correctly. Stay tuned for that post new week! I hope you all had an amazing start to your new year! See you all next week! I am so glad you love it!! Thank you so much for choosing me to create your design!! I hope you love it, if you have any questions please let me know! The glasses are so super cute on you, Trish!! I love the colors!